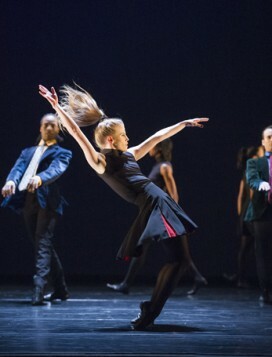 Kim Brandstrup is a gift to Rambert. 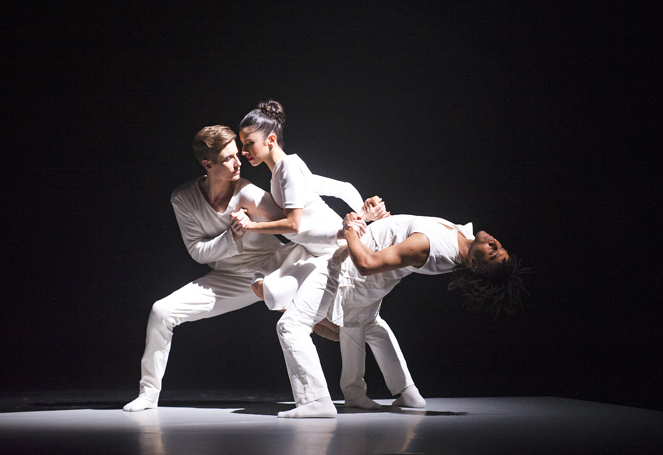 The Danish-born choreographer is under-used by British dance companies, but with a work like Transfigured Night, their loss is Rambert’s gain. The new piece is set to Arnold Schoenberg’s music of the same name which draws on a poem by Richard Dehel in which a woman confesses to her lover that she is pregnant with another man’s child. It is a potentially a heavy-going subject, especially when Brandstrup refers to a picture by Egon Schiele that also inspired him. 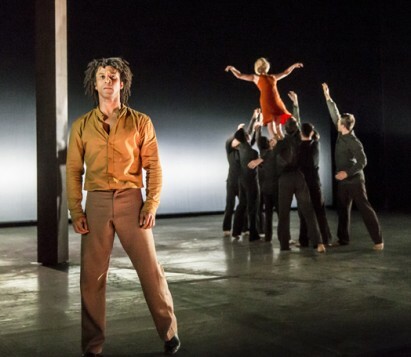 However, Branstrup is both clear eyed and choreographically assured, and gives the story emotional authenticity without weighing down his dancers. The work is based on the moment of disclosure, the shock of the woman’s betrayal, and the man’s confusion and distress. Brandstrup conveys this in a series of duets for the couple, and one for an idealized version of themselves, perhaps, before the difficult news is delivered. 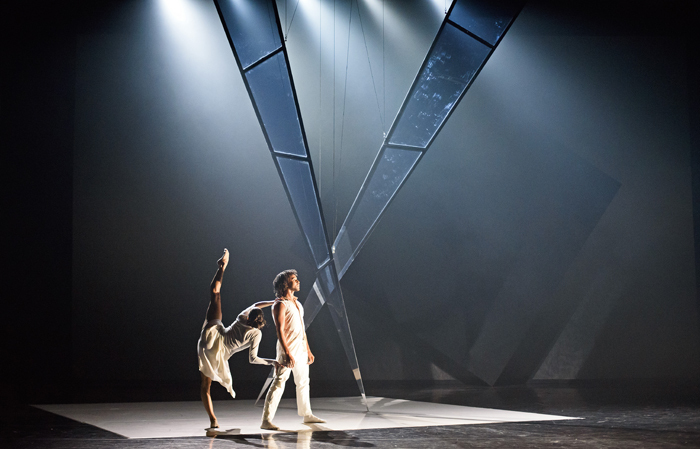 Brandstrup’s clever move is to supply an anonymous chorus of black-clad dancers that act as both an amplification of their emotions and the support system their hearts crave. 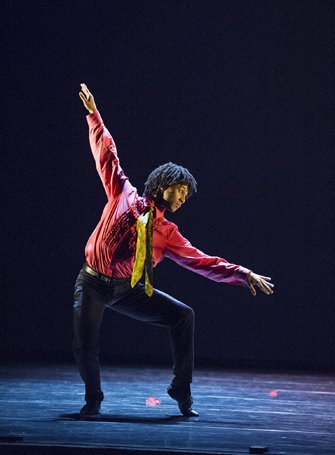 Also on the programme is a new work by former Rambert dancer Didy Veldman. The 3 Dancers is a response to Picasso’s eponymous Cubist painting from 1925 in which three people, probably women, seem to be dancing themselves to death. 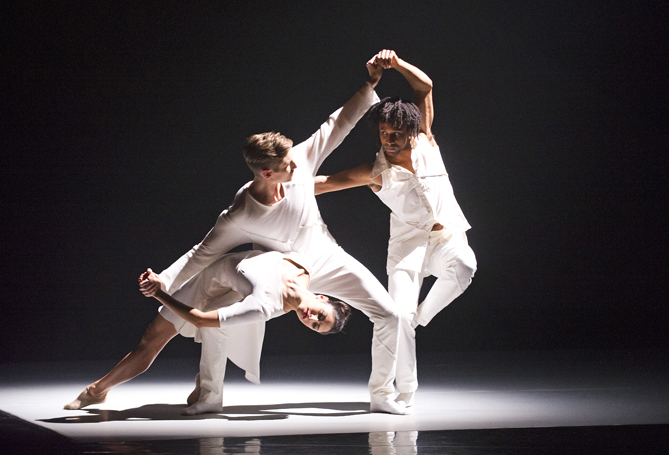 Veldman is at her best in the opening sequence as her dancers pull and flex in trios. Other sections seem less focused, although the six-strong cast all perform with flair. The evening closes with Christopher Bruce’s Rooster set to music by the Rolling Stones. After the first two emotionally charged works, Bruce’s upbeat piece is welcome.